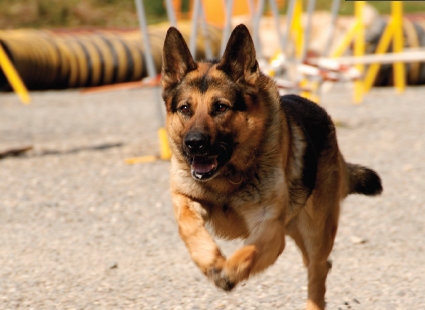 The Royal Grenada Police Force has redoubled its drive against the fight in the trade of illegal firearms, and ammunition with the receipt of a K9 dog from the Federation of Russia. The dog was handed over to the RGPF on behalf of the Russian government by a police officer who underwent a period of extensive and specialized training in the handling of the dog in Russia. Both officer and dog are expected to provide high results in the illegal firearm trade. The RGPF extends its most gracious appreciation to the government and people of the Federation of Russia for its timely gift.